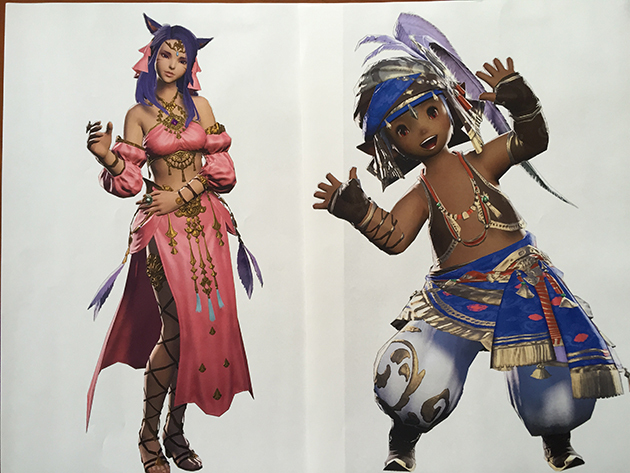 Posted by Xenor Vernix on May 23, 2015 - 01:21. 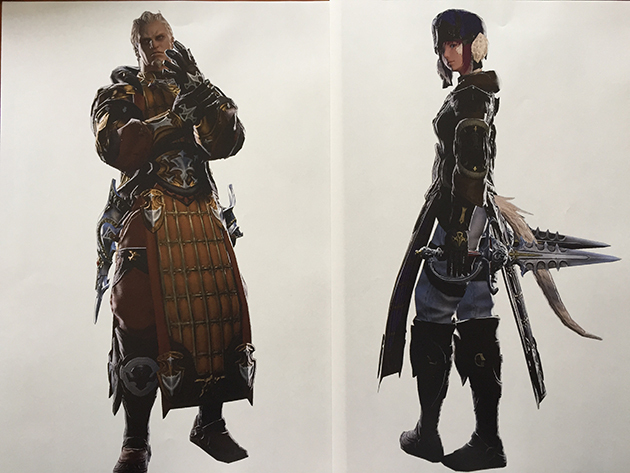 On Thursday Square Enix held their 21st live letter from the producer and it was full of information on new areas and additions to the battle system. 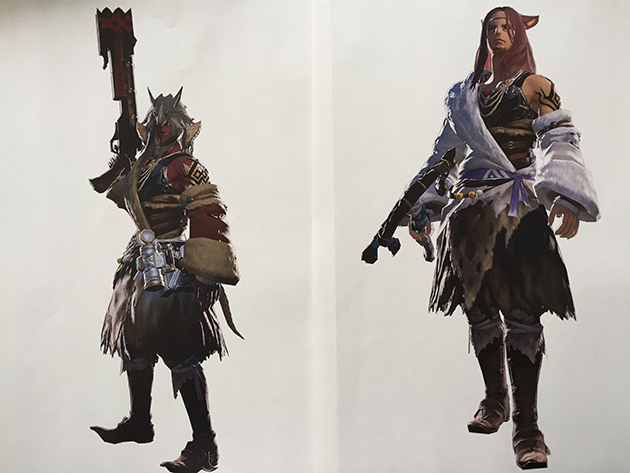 Today, Square Enix produced a write up on their dev blog with links to some new videos along with some screenshots. The blog post is quoted below. 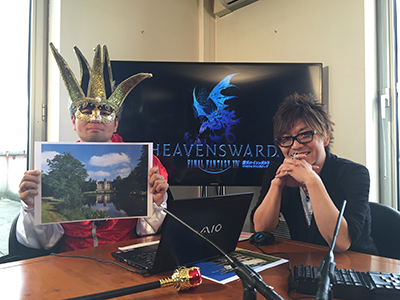 After the Heavensward media event concluded, the teams rode off on their horses from the lovely chateau in Nantes and headed towards the Square Enix offices in Paris to hold the Letter LIVE. 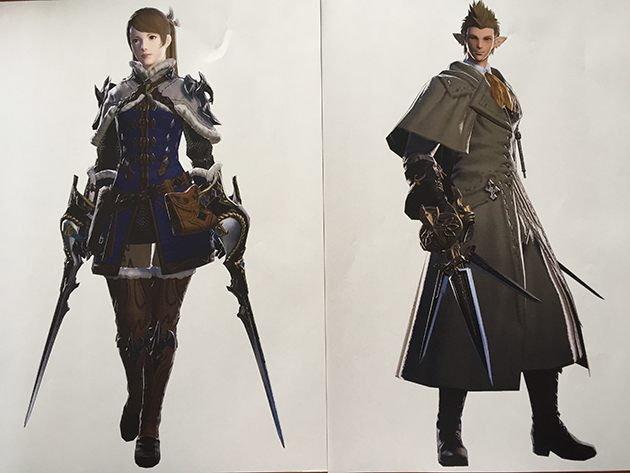 Letter from the Producer LIVE is your one stop for all the hottest scoops in Eorzea (DUTY COMMENCED comes in at second for this, of course! 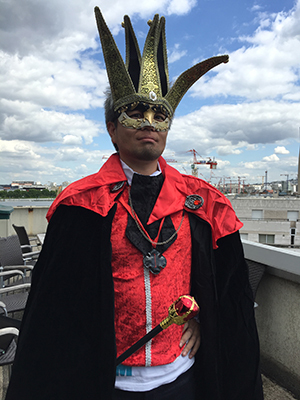 ), and to follow this tradition we debuted three brand-new videos! 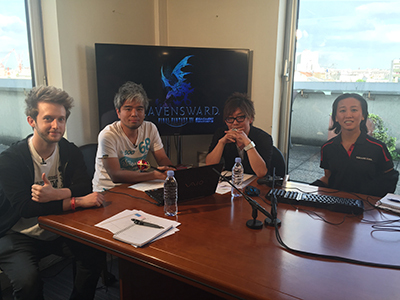 The first was a video introducing the main theme song of Heavensward, "Dragonsong." 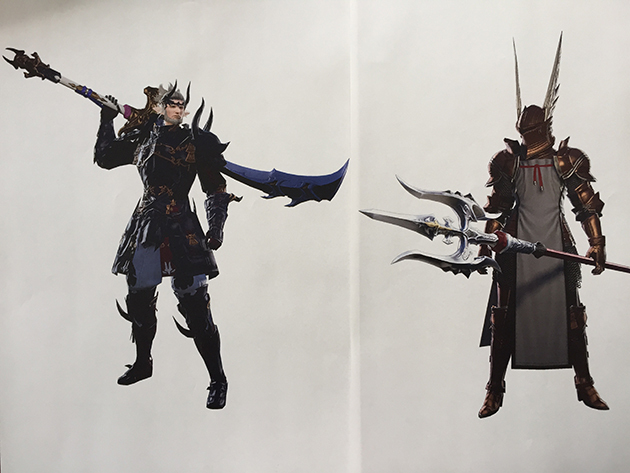 The second showed off new job actions coming in Heavensward. 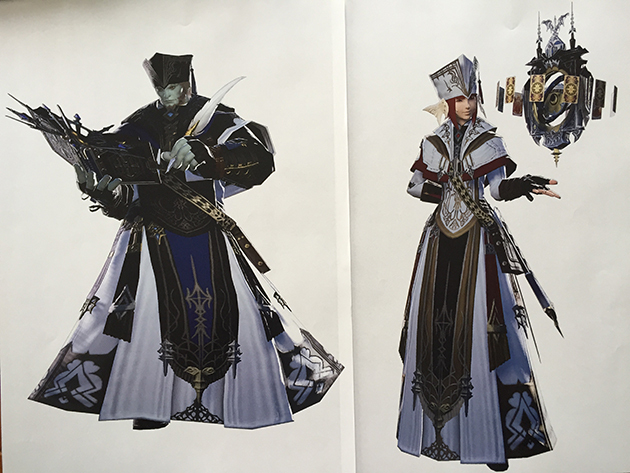 And the last video took a tour of the new dungeons you can experience in Heavensward. 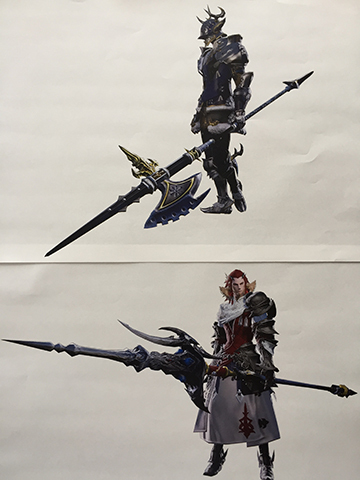 A Letter from the Producer LIVE wouldn't be complete without printout teases by Yoshi-P, so here is a nice collection of the goodies he showed off during the broadcast. This was the first time broadcasting from Europe for a Letter LIVE, and despite some nervousness I think the teams nailed it. 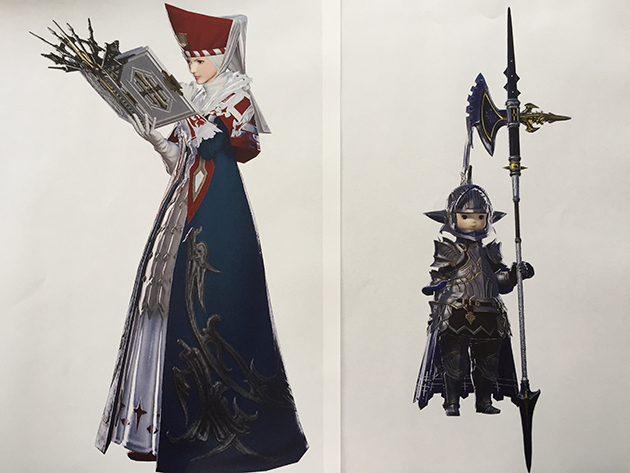 Heavensward is just a month away, and the weeks leading up to launch are becoming more and more exciting! 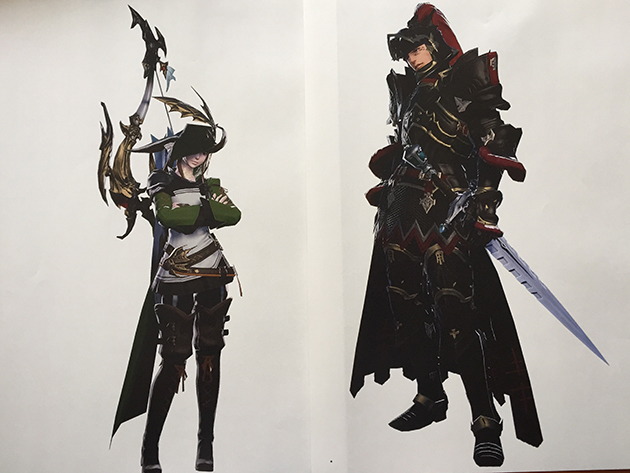 Are you ready to head to the skies? I know I sure am!